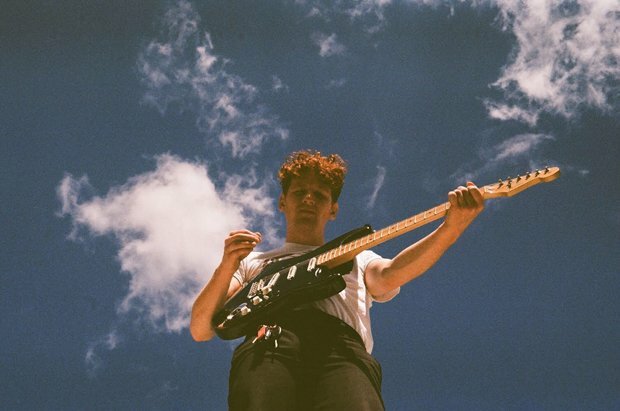 Over the past year, the Oxfordshire singer-songwriter has been busy touring with the likes of Sundara Karma and Slaves and releasing more music in the form of his follow-up EP 666 Kill, which has taken him in a more DIY direction. Having completed the EP himself using a home studio, Healey wrote and recorded the tracks in record time. 666 Kill is a lo-fi and melancholic EP that takes a step away from the playful nature of People and Their Dogs, taking on a more gothic theme throughout. Healey will soon be embarking on a UK tour in support of the EP, which includes a date at Edinburgh's Sneaky Pete's and a headline appearance at the Yala! Records club night at McChuills. Willie J Healey, Sneaky Pete's Edinburgh, Thu 21 Feb; McChuills, Glasgow, Fri 22 Feb.
Dreamy indie-pop from the Oxford-based musician.